Epiphanies never come to me when I’m sitting peacefully in some beautiful scene. They show up like cousins from out of town who never call before they drop in and here I am doing laundry in my pajamas. Who will care for the fallen? This time, the refrain made me think: If not me, then who? Who’s going to do something about___? Or why should anyone care about___? 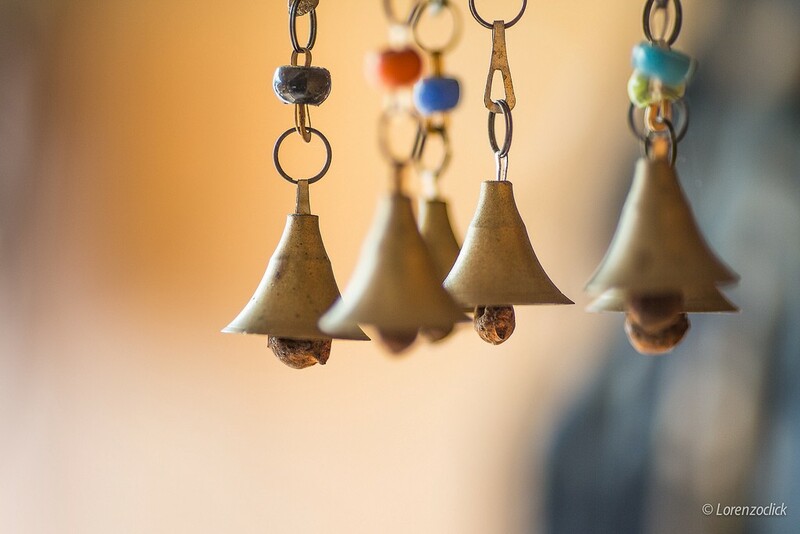 I stopped matching socks, listening to questions the song asked in me: What if our vocation is a question that rings a bell down deep in us, so deep we don’t even know we’re hearing it? What question is your life answering? Those questions that ring inside of us point us toward our life’s work, our obsessions, passions and deep frustrations. 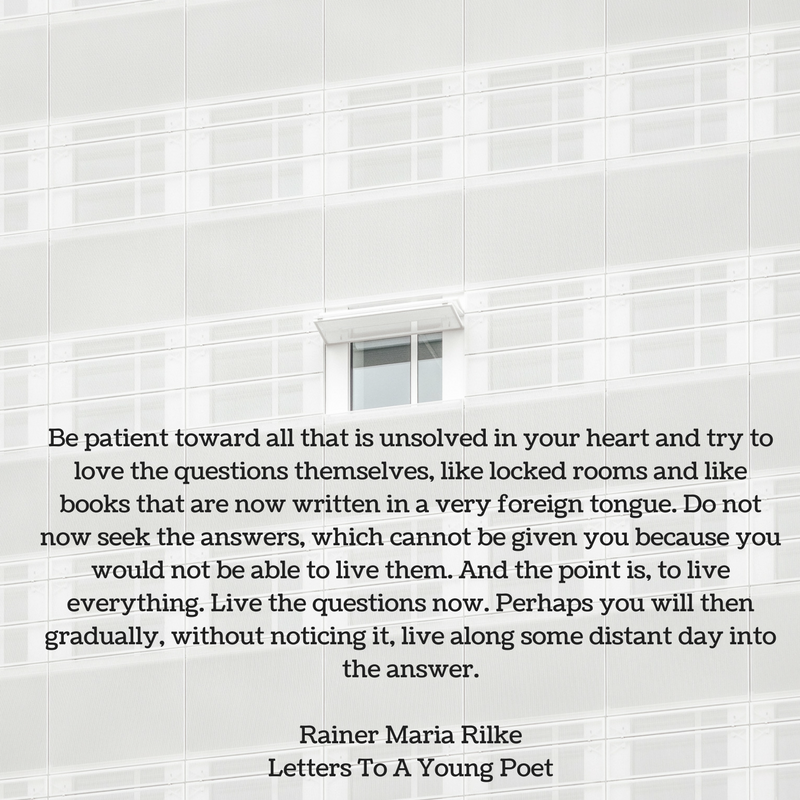 Maybe that’s what Rilke meant when he said to love the questions.